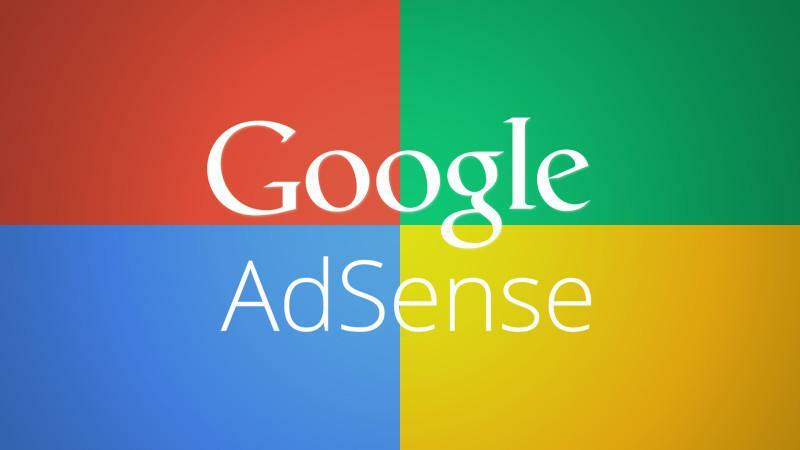 Adsense matched content ads is a new product that Google added in the AdSense family in April 2015. I have been using it for a number of years now and in this review you will learn all the details and most importantly if it’s a product you should use on your website. Unlike regular adsense units, matched content ads are promoting your site’s content to site visitors. When you activate adsense matched content, Google will scan your website and make content recommendations to visitors with the purpose of increasing engagement, page views and the time users spend on your website. It’s similar to a ‘Related Posts’ section that you see below articles, a feature that is popular on many blogs. 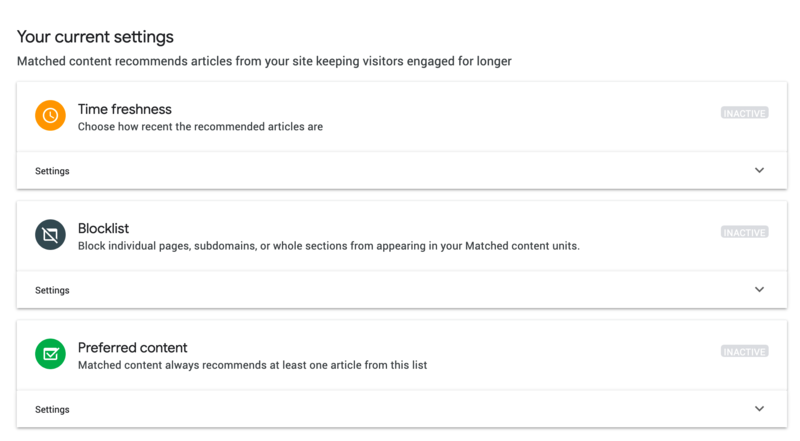 As mentioned above, I have been using matched content units for a number of weeks now and I will try below to answer all the questions you might have and also give you my opinion whether you should use it or not. Can I use matched content ads on my website now? Matched content ads are not yet available to everyone. Google will send you an invite if your web site is eligible to participate in the matched content ads program. Currently they are available to websites that have many pages and a lot of traffic. You can check if the feature is available for your website by logging to your AdSense account and going to SITES and then MATCHED CONTENT. If one of your websites is eligible it will show in the Matched content column. How does matched content ads look like? As you can see in the screenshot below they have a very sleek look. Google did a very good job to make matched content ads look like ‘normal’ related posts. You can choose any size you want and Adsense will make sure that the ads look nice in the space provided. They are also responsive meaning that their size will adapt automatically when you show them on mobile and tablets. Do matched content ads count as normal adsense units? For those that are familiar with how adsense works, they know that you are allowed to have up-to 3 adsense units on any website. The good news is that matched content ads do not count as normal adsense units so you can add them in addition to your 3 normal units. How many matched content ad units can I use on my website? Google does not specify how many matched content units you can use but I have seen websites using one unit at the bottom of the article and a big 300×600 unit on the sidebar. Google does recommend to place the unit below fold and at the end of your articles and they also suggest to place it right below or above a normal adsense unit as this can improve the visibility and engagement rate of the ad units. 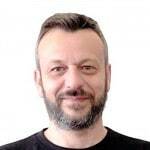 How can you make sure that they will work in an optimal way? To make the most of content matched units, you need to make sure that all your articles have at least one featured image that is big enough (i.e. at least 300×300) and that you make use of microdata for articles or open graph protocol to give search engines more details about your content and image. Will matched content ads increase my earnings? I am sure that this will be the most popular question and perhaps one of the factors many people will take into account before deciding to use them or not. It should be noted that the main purpose of matched content ads is not to increase your adsense revenue but to increase user engagement and help users discover new content from your website. More engagement means more page views and this indirectly helps in getting more ad clicks and more revenue. Before adding matched content units on my website, I had a ‘Related posts’ section. It looked pretty much like the matched units but it was based on related tags i.e. I showed below each of my posts other related posts based on the tags I assign to each post before publication. I used event tracking so I knew how many people per day clicked on any of the posts in that section. After adding Google’s content recommendation engine (this is the core of matched content ads), the clicks increased by approximately 15% on a daily basis. This means that adsense’s recommendations did a better job than the WordPress related posts. More people clicked on the recommended posts and this increased page views, lowered bounce rate and had a positive impact on adsense revenue. I don’t know for sure what percentage of revenue can be attributed directly to matched content ads but one thing I know is that the click through rate (CTR) of the other adsense units I am using, was not negatively affected so it’s safe to say that they did more good to the site than bad. Also, another thing thing you should know is that Google may show within the recommended posts, promoted ads. As you can see in the screenshot below the 2nd and 3rd boxes are not recommendations based on my website’s content but it’s promoted content. For those type of ads you get in adsense reporting more details on the revenue you get when someone clicks on them but the earnings are not significant. Finally, something else I noticed is that Google will try different styles for the matched content unit. They sometimes show as the screenshot above and sometimes like a list with text only and no images. I guess this is part of their testing to see what works better on your website and this is good. If your website is eligible to use adsense matched content, you should definitely give it a try. In case you are still thinking about, here are a few reasons to make up your mind. When Adsense creates a new product, they do it for one purpose: To increase their earnings by increasing your earnings. So, in most cases it can do more good than harm. Of course, you should do your A/B tests to see what is working on your website. It’s free (as expected) and it can be used in addition to your normal content search ads. It does a better job than other related posts plugins or engines. Google is the master of search and their engine knows how to make recommendations that users will like. In my case I had a 15% increase in clicks. In order to make content recommendations the Google crawler will have to read and ‘understand’ all pages of your website and this good. They will discover pages that maybe they did not take into account before. It’s fast and has a clean interface. I don’t have any speed measurements before and after adding matched content but my feeling is that my pages load faster now than when using the WordPress related posts. I also like how the ads are shown, the interface is clean and simple. In addition Google is making their own A/B tests to find out what is working better on my site and I like that a lot. If your website is not yet approved for matched content ads then this is another opportunity for you to push harder, get more quality content published on your website, increase your traffic so that you can take advantage of this and other adsense features. 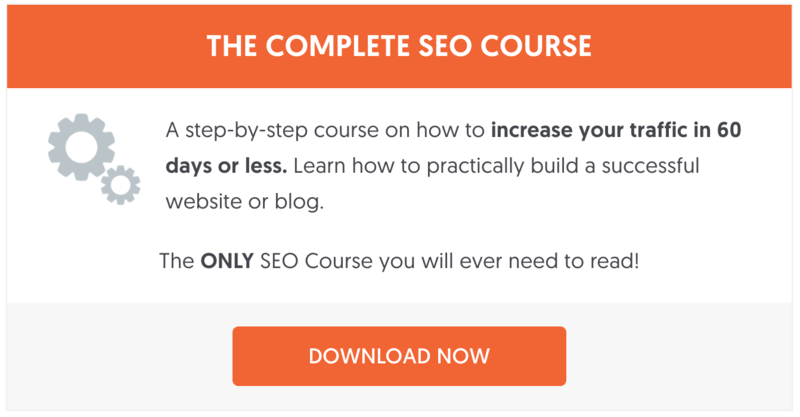 Read my in depth case study on how I increased my organic traffic to 400K visits per month and learn how you can do the same. If you have any questions or comments about content matched ads, post them below and I will be more than happy to answer them. Good luck Ferri! Let us know your experience with matched content ads. Thanks a lot for the article. Helped me! I have a problem, I can use Matched content but I can’t see where to activate ads for the same matched content. It works, shows related pages but no ads. Where is the option to include ads? You should check monetize option when creating matched content ad unit. Great article explaining the new ads and how and if to use them. You answered a lot of my questions!! Can I use matched content ads on my home page ? The drawback of matched content is that we can not set the font size. We can only set the color and also select font types that is limited. In my blog, the font size of matched content is greater than the blog font size overall. It seem less neat and balanced. i used matched content ads unit for 15 days but problem is only my website post are shown on it and my page RPM is going down When i made matched content unit there are no monetize option on it please suggest me i remove matched content unit or not ? I am currently using matched content on my blog but I noticed a decrease in my RPM and even clicks . Not really sure what wwent wrong. What van you say, does AdSense matched content affect RPM? I tried matched content ads in my niche site, but it is showing very low-quality ads. I don’t prefer this kind of ads. I also found that my site is enabled for Matched content. Had few doubts. Your article cleared all my doubts. Great Article. All around clarified and got what I anticipated that would arrive here. 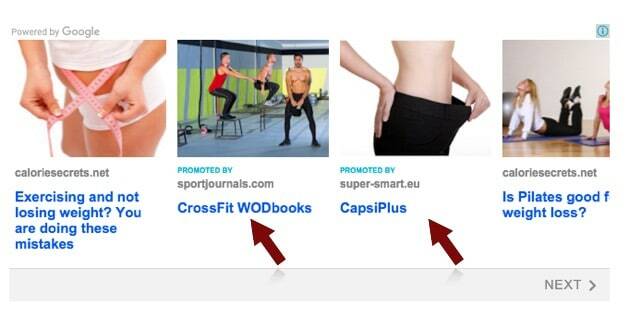 Matched content unit opportunity is to demonstrate just our related matched content as an advertisement in our pages. Is generally used to build page-views and ads impression. Looking for more features like this from Adsense. My site was approved for matched content, really exciting! now I know what does it mean, and I will try it. I have several pages that I do not want to show up on the matched content ads. Is there a way to either specify only the pages that you want google to display, or filter out certain pages that you do not want to display?